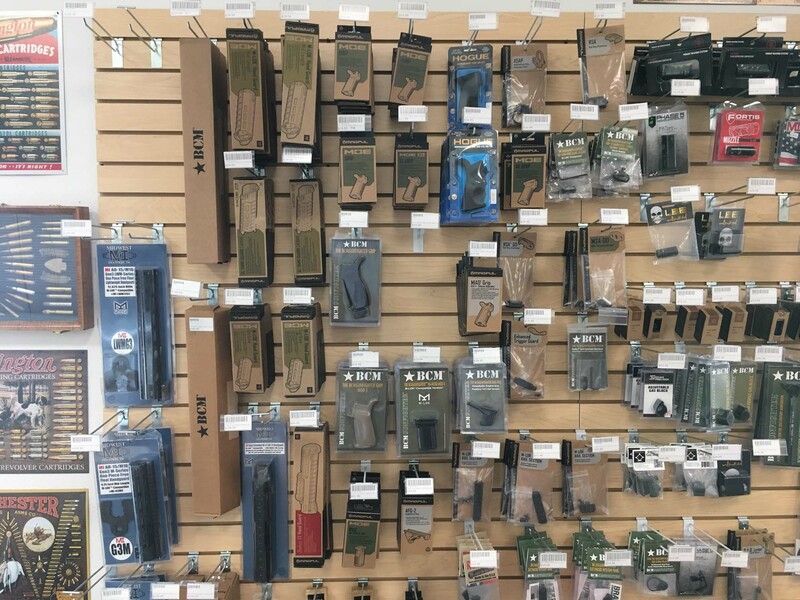 Founded in 2012, Armed in America Firearms has grown to become one of South Central Texas’ must-visit destinations for firearms enthusiasts nationwide. 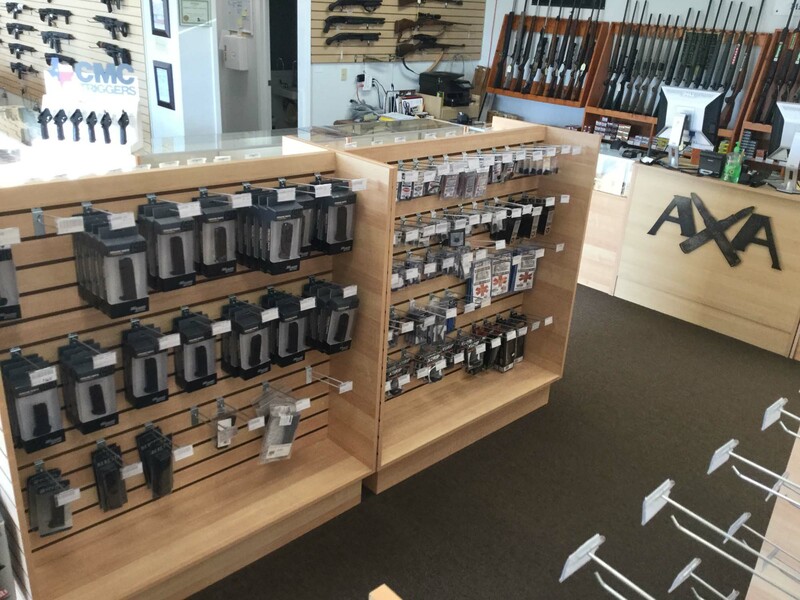 Owned by Matthew Cockrell and Mark Georgen, Armed in America Firearms aims to provide the highest level of friendly service in the industry. 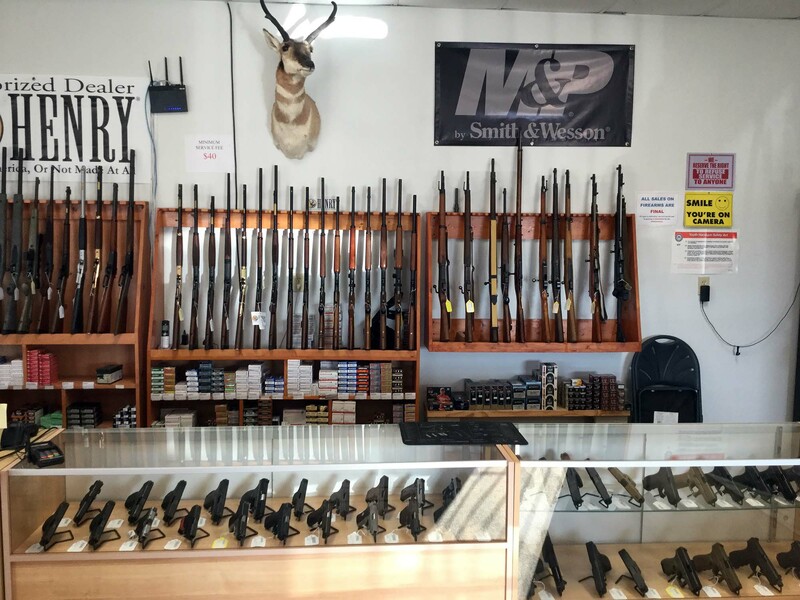 And our customers agree – we consistently receive 5-star ratings from people who have visited us once as well as those who have been here dozens of times. 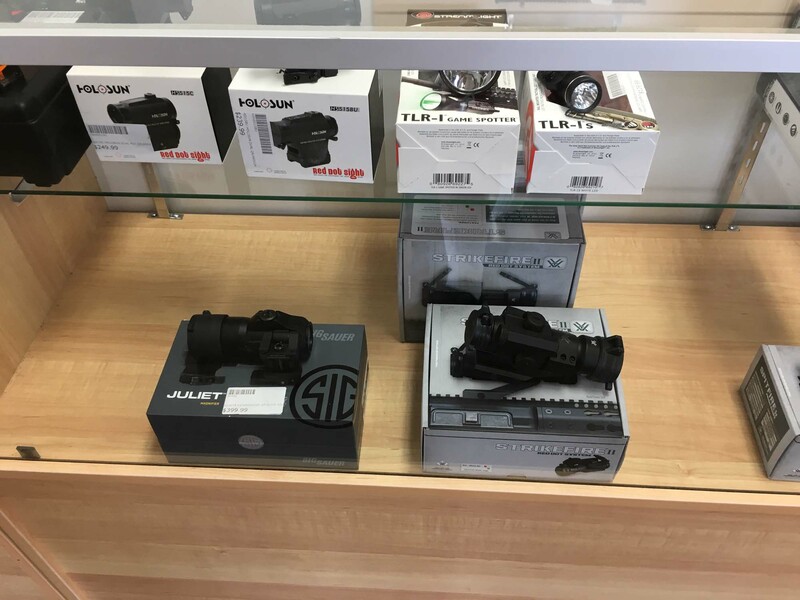 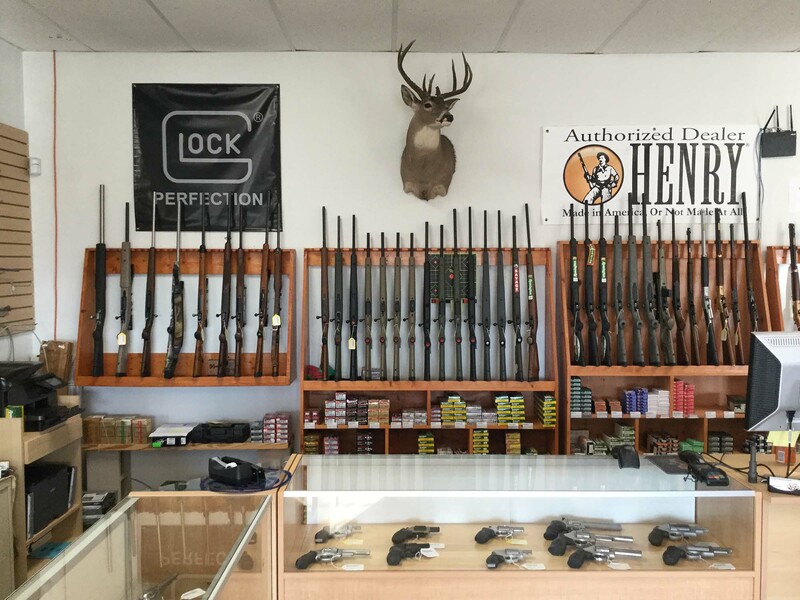 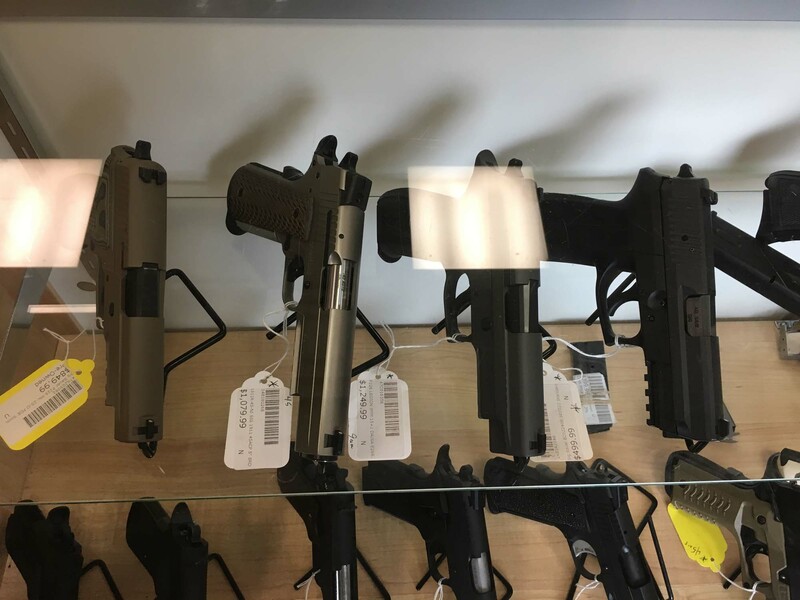 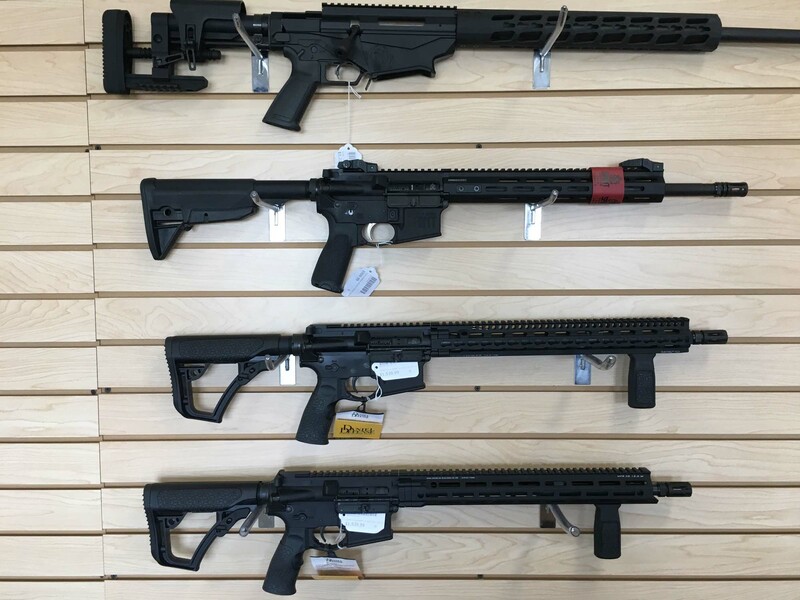 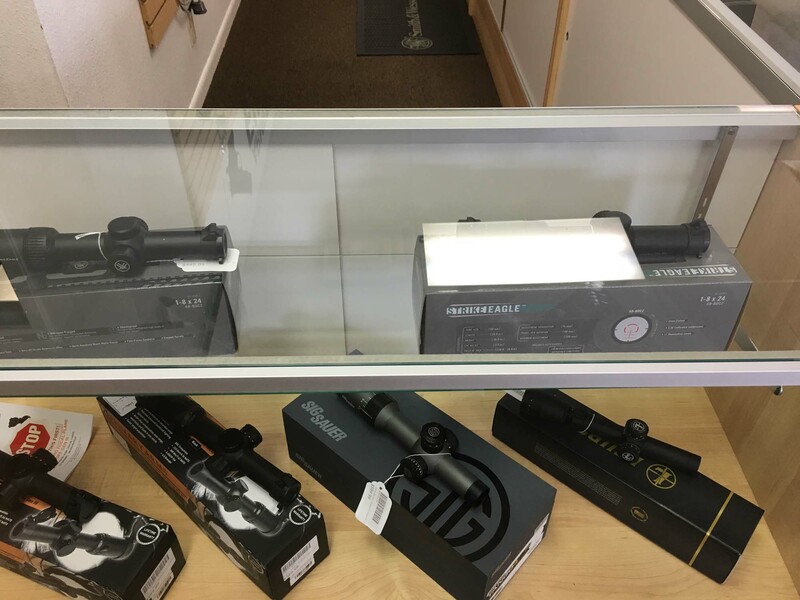 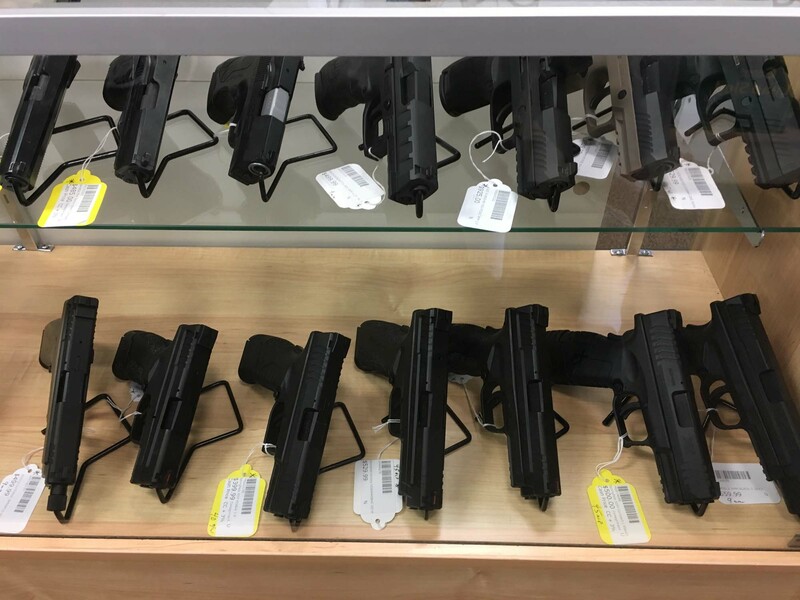 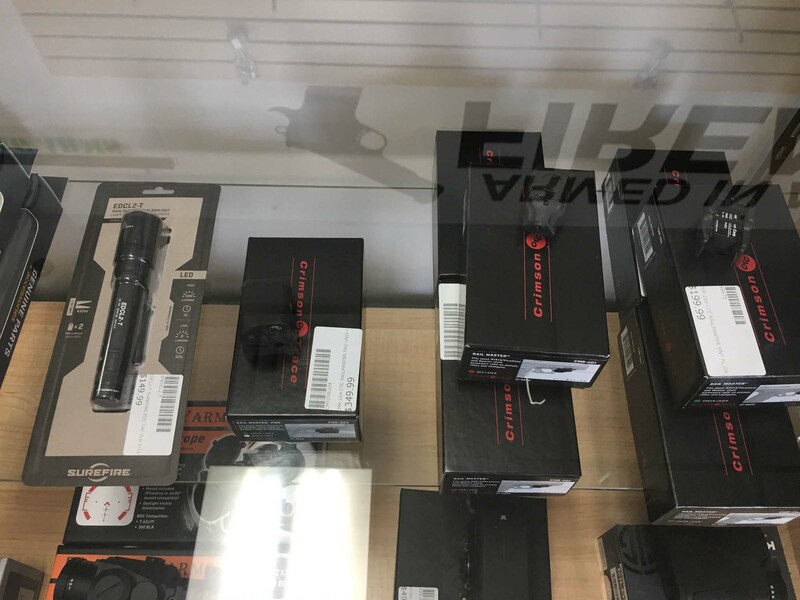 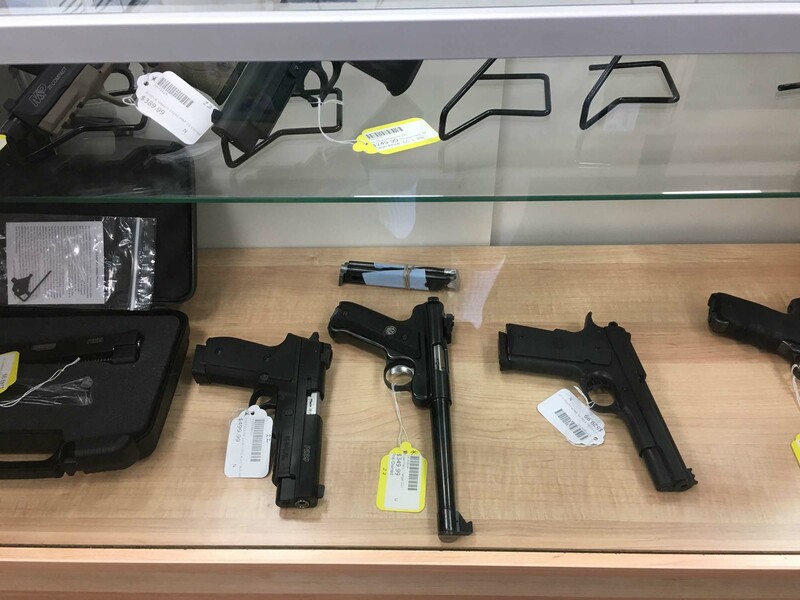 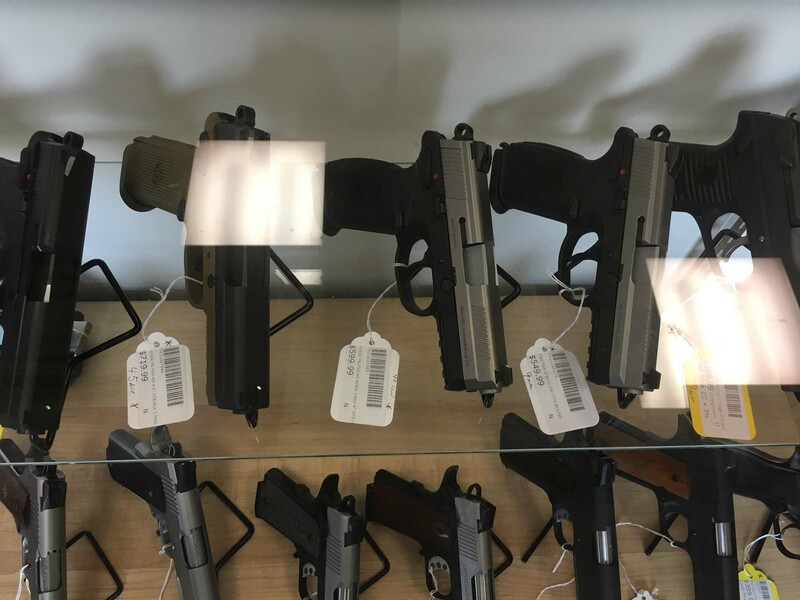 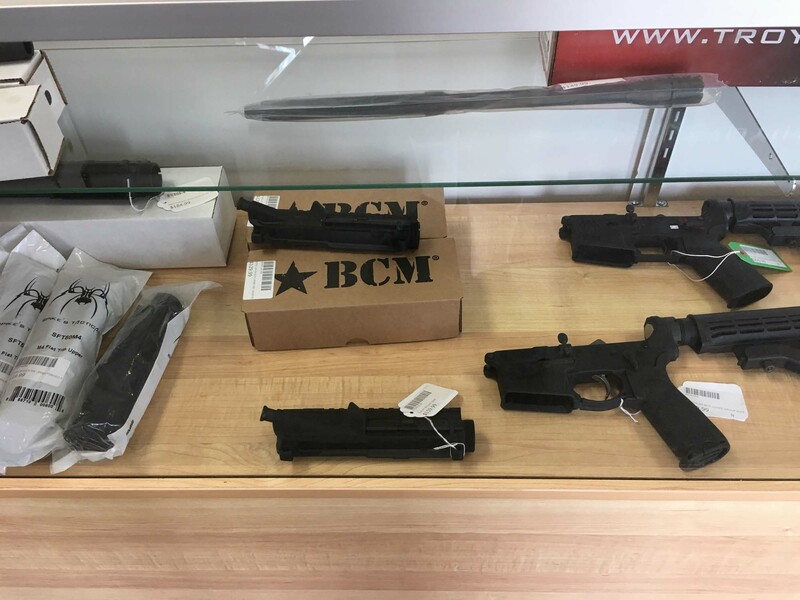 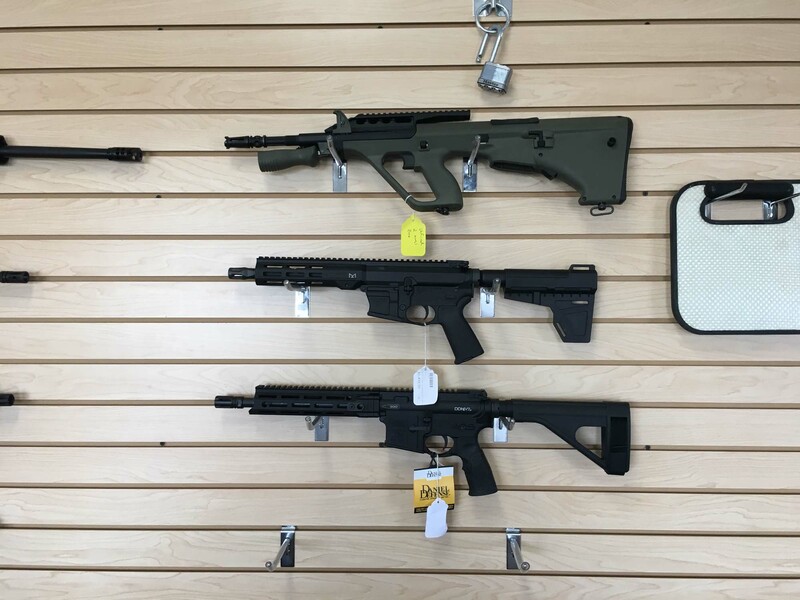 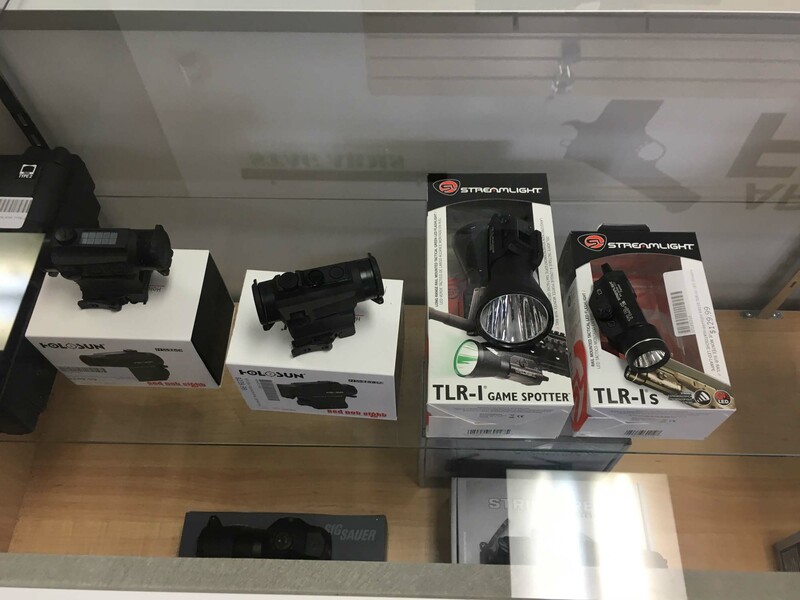 We feature a large selection of firearms, ranging from handguns to rifles and shotguns and suppressors, optics and much more. 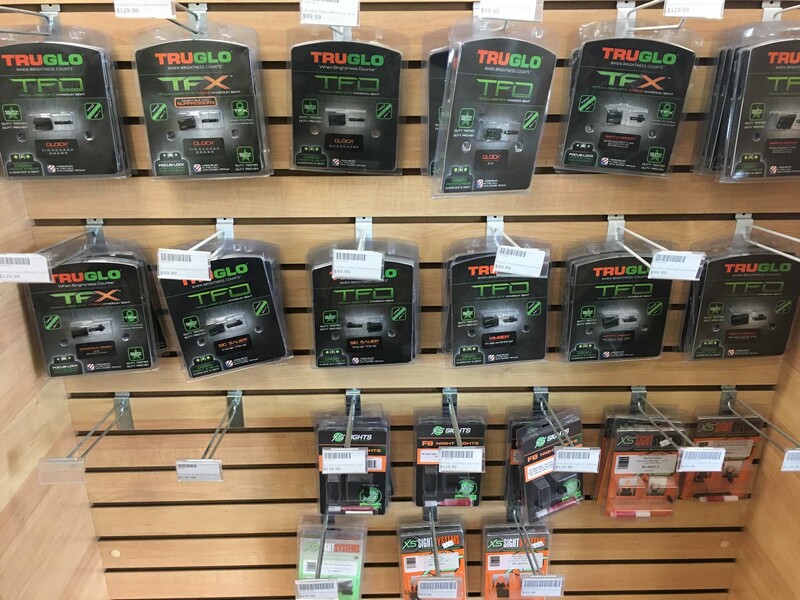 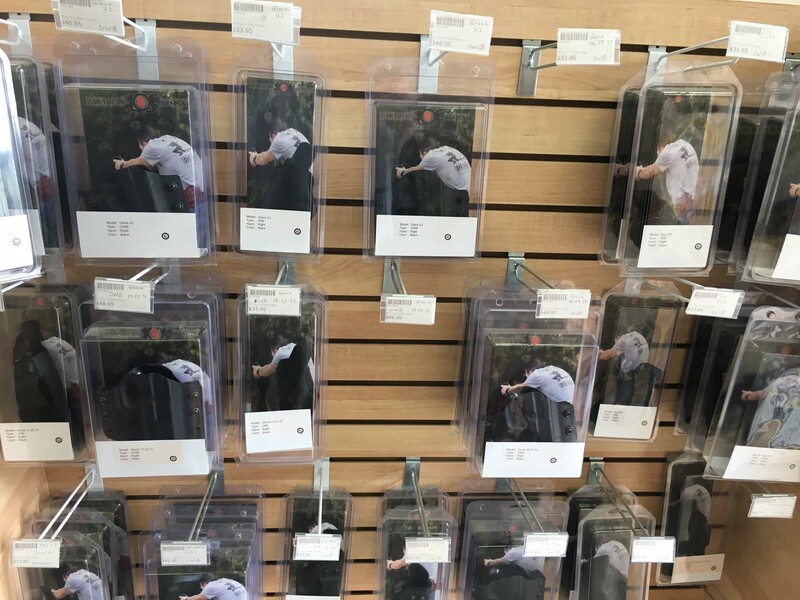 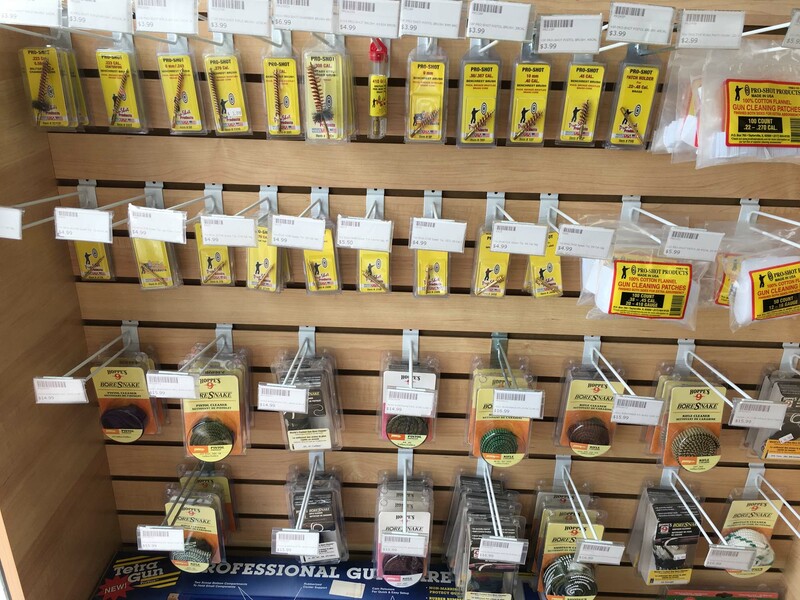 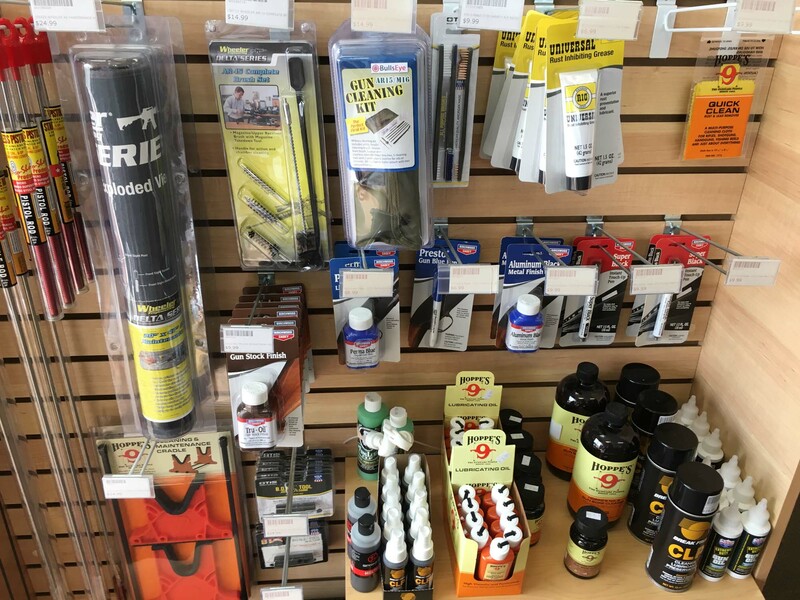 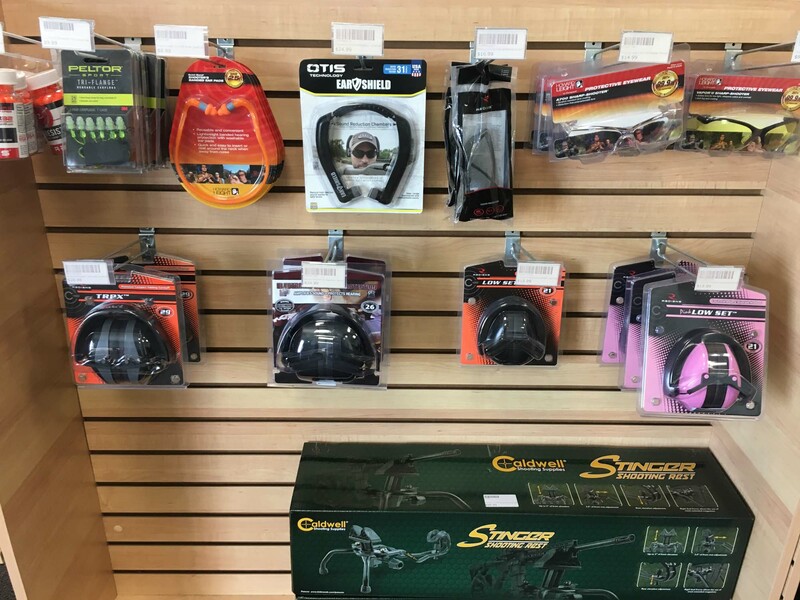 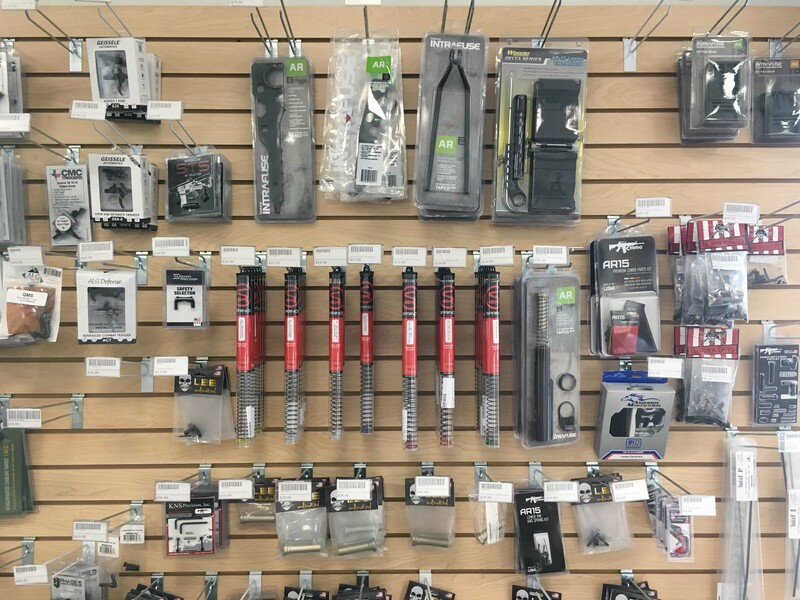 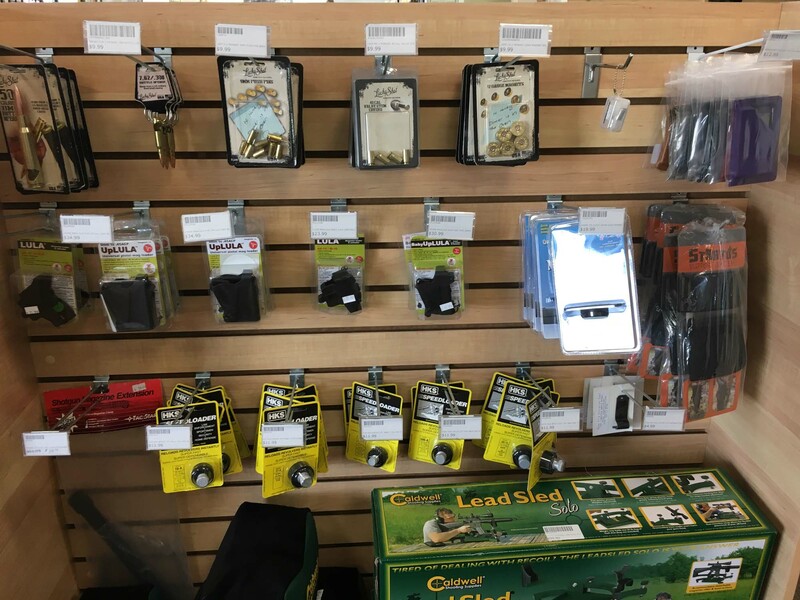 We have a full line of ammunition and accessories for every sporting enthusiast. 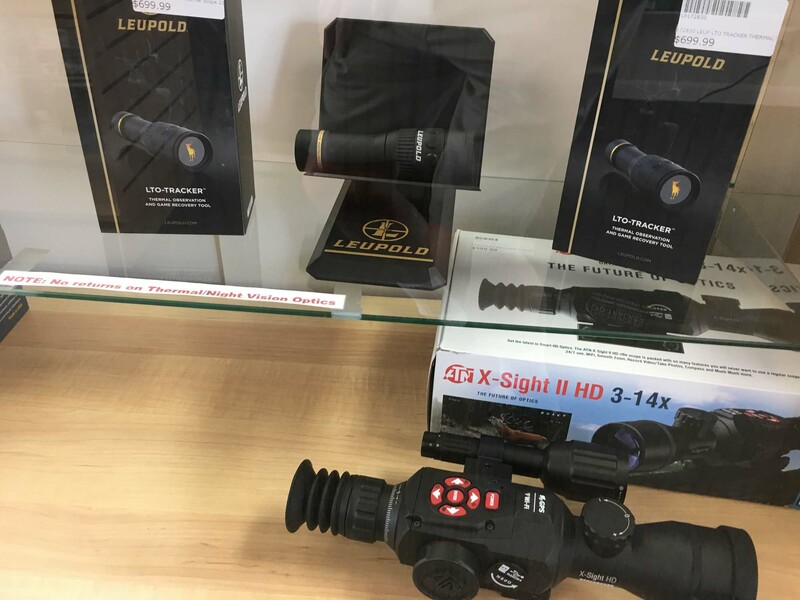 If we don’t have something you’re looking for in stock, we will search and find it for you at the most competitive price available. 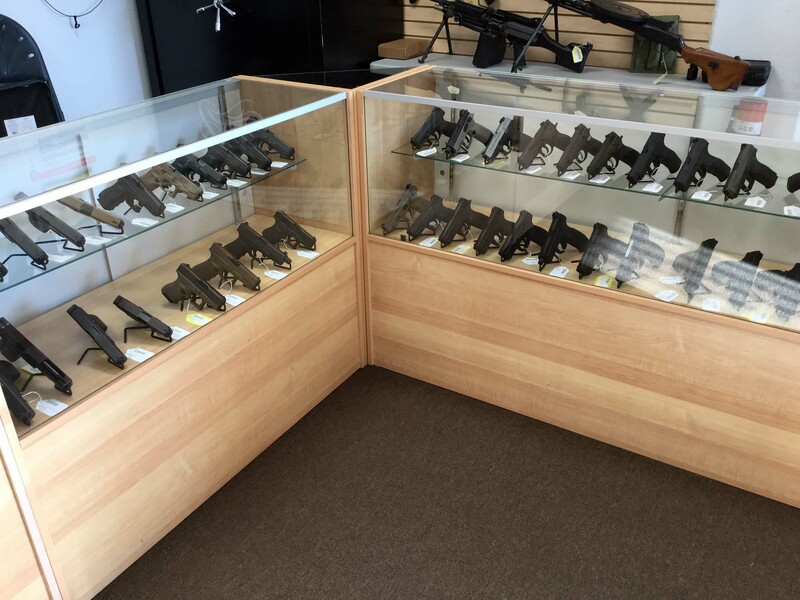 Plus, we offer an always-changing selection of pre-owned firearms. 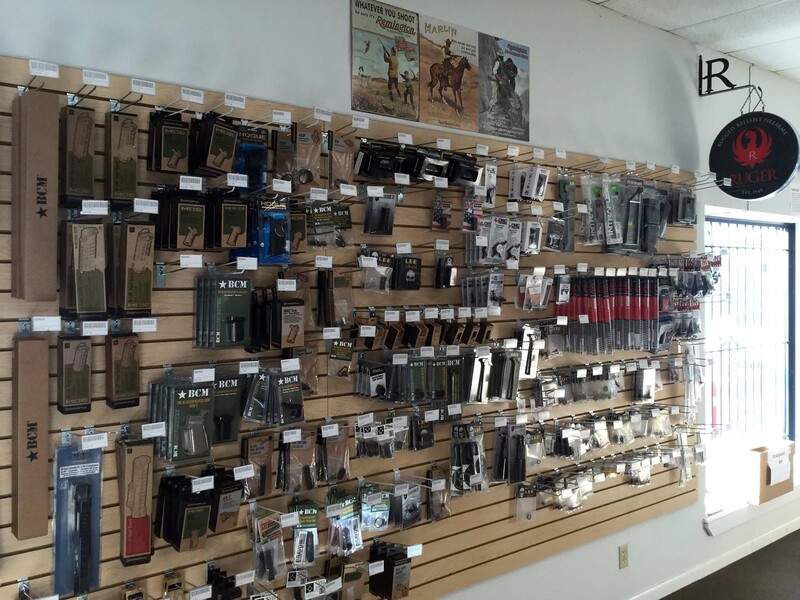 We encourage you to stop by regularly to see what has come into the store and is now available. 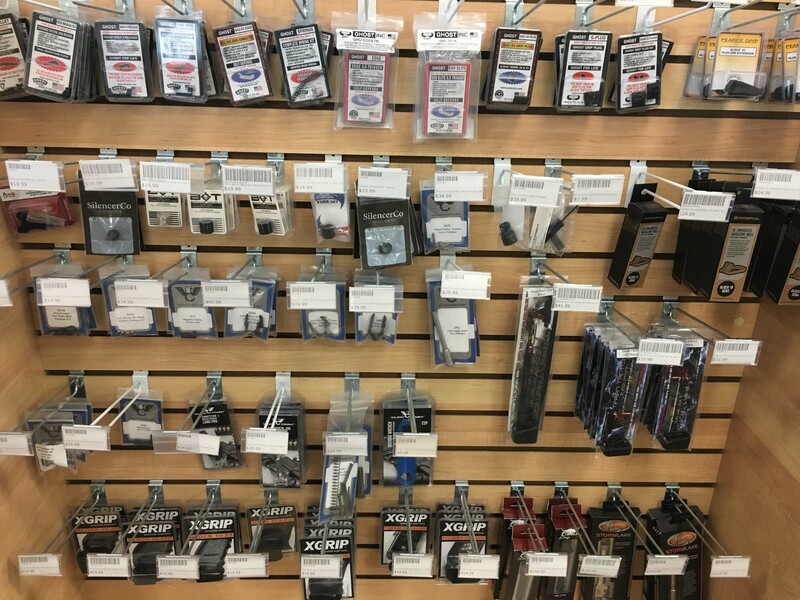 Or, feel free to call us at 210-201-3006 to see what’s new. 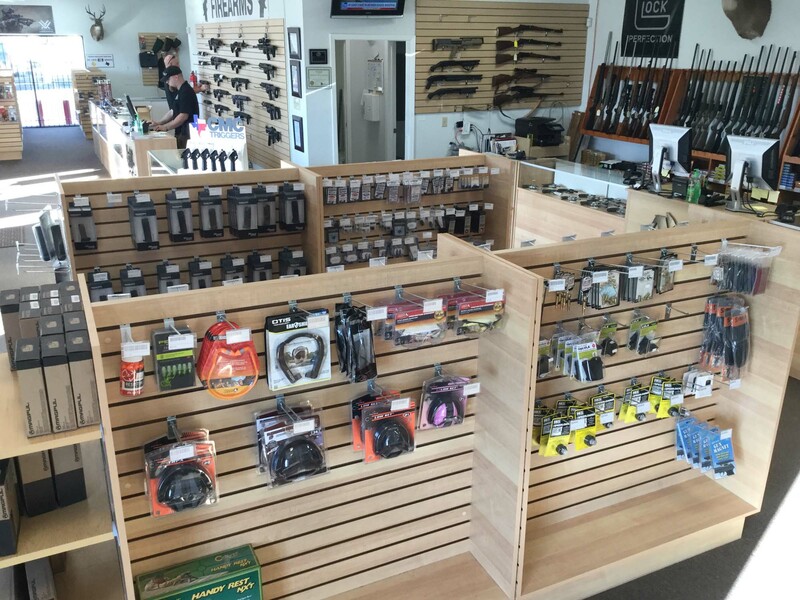 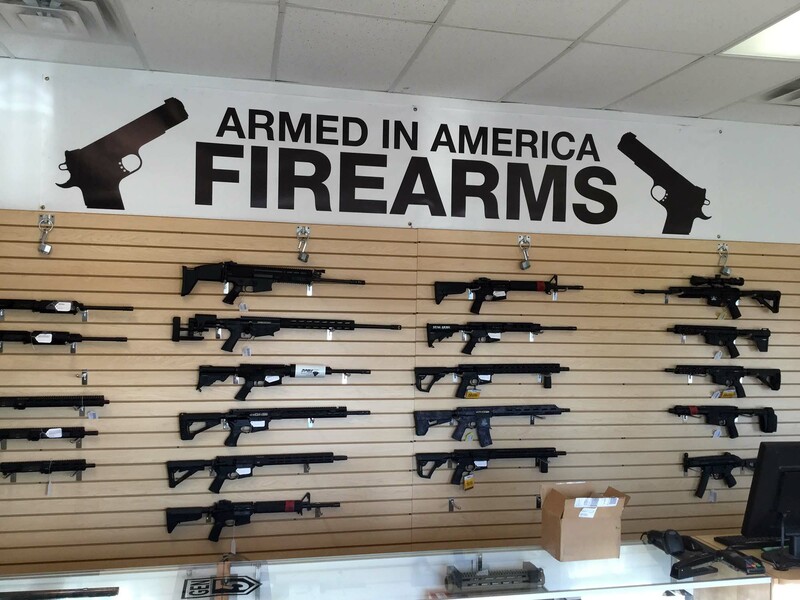 Armed in America Firearms is more than just new and used firearms. 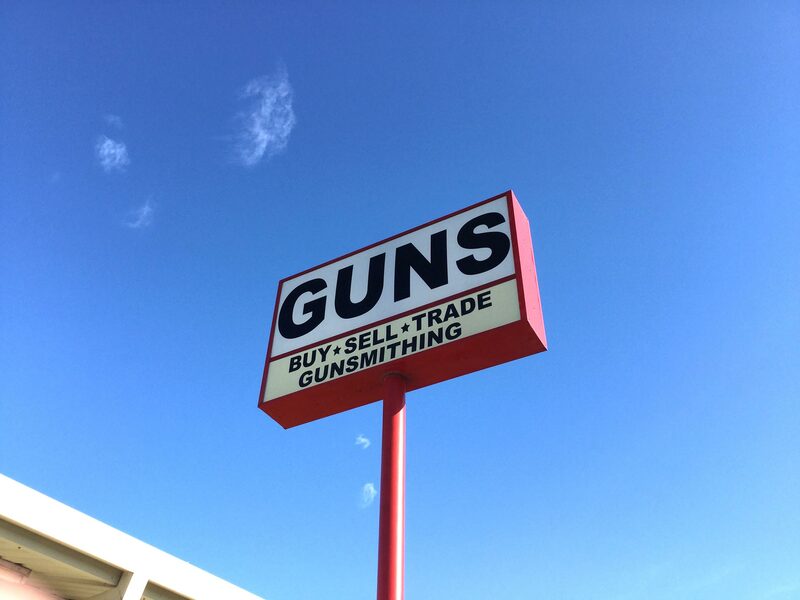 We also offer a complete line of services, including a dedicated gunsmith shop here in Bulverde, Texas. 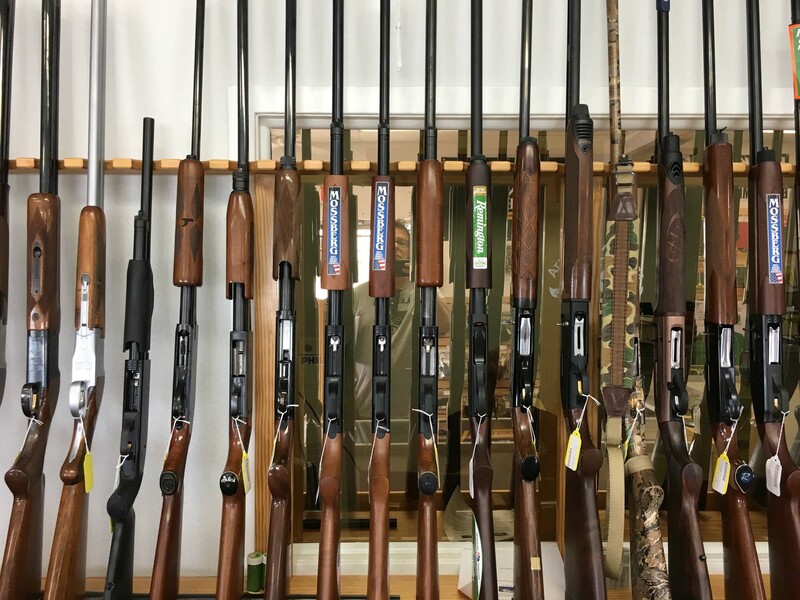 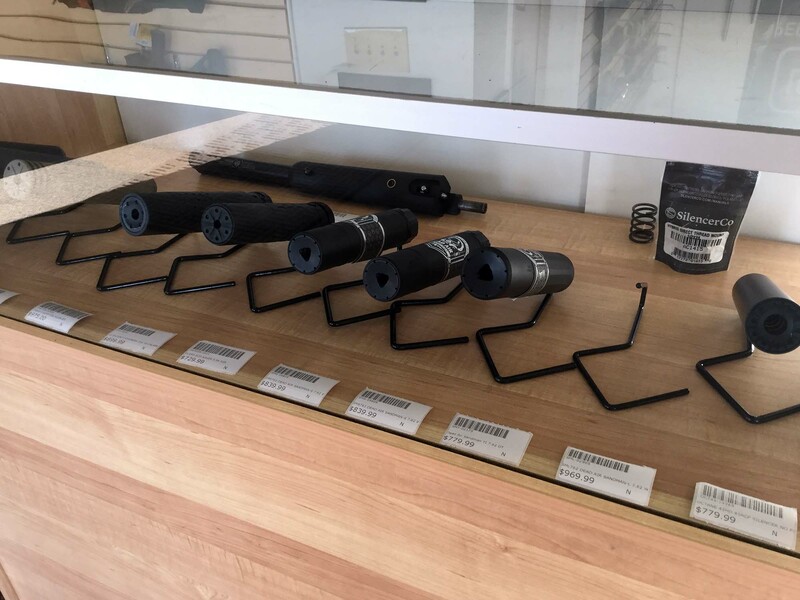 Our four full-time gunsmiths have decades of combined experience and can handle just about anything possible in the world of firearms repair, customization, modification and enhancement. 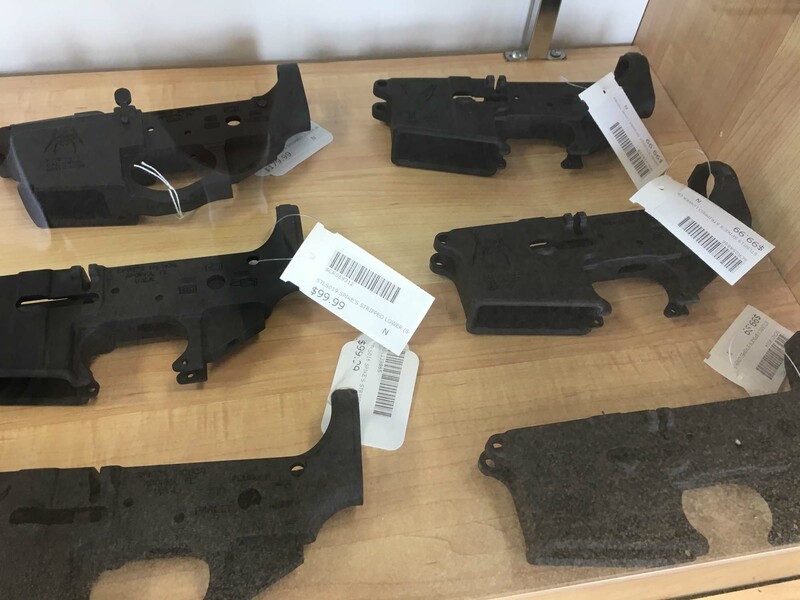 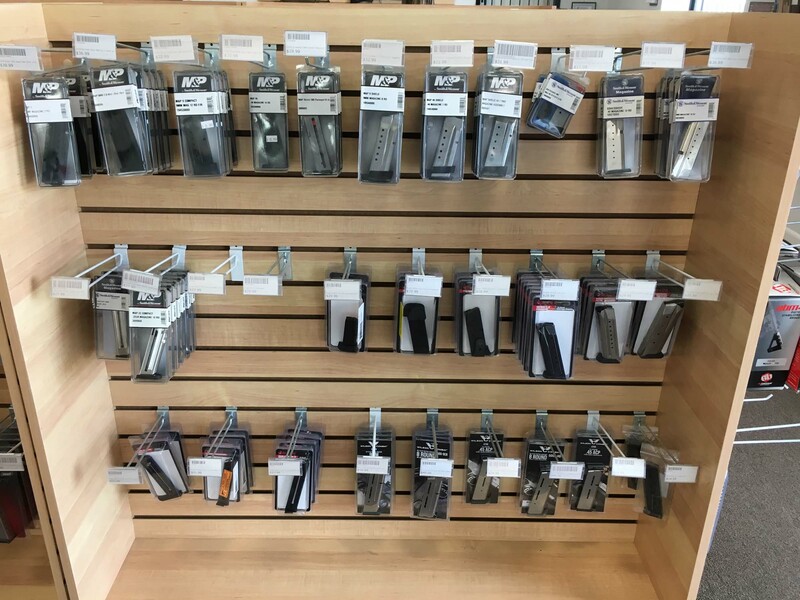 Click here to learn more about our gunsmith services, and click here to learn about the other services we offer our customers. 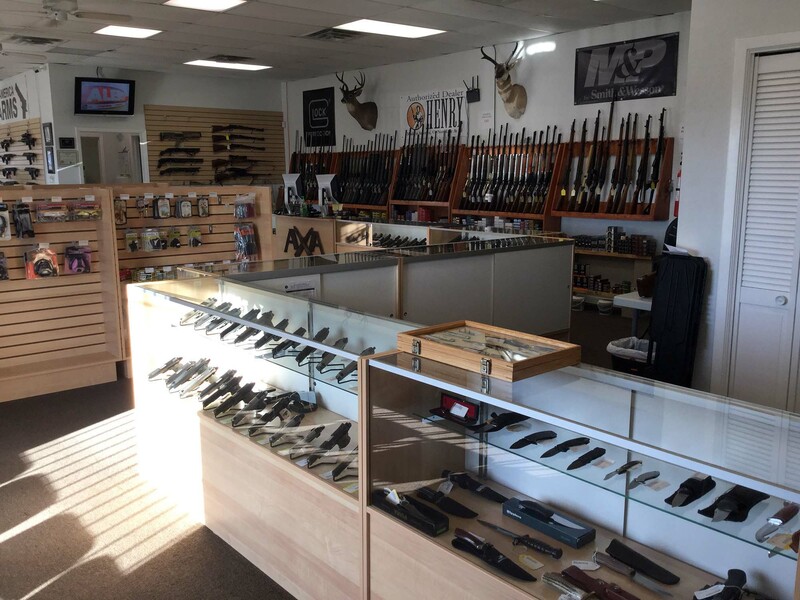 We appreciate the opportunity to both earn and retain your ongoing business. 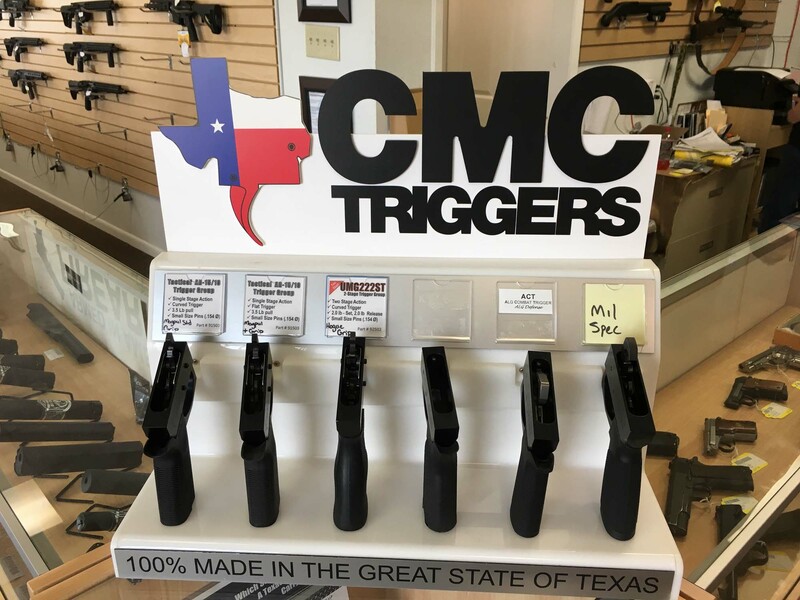 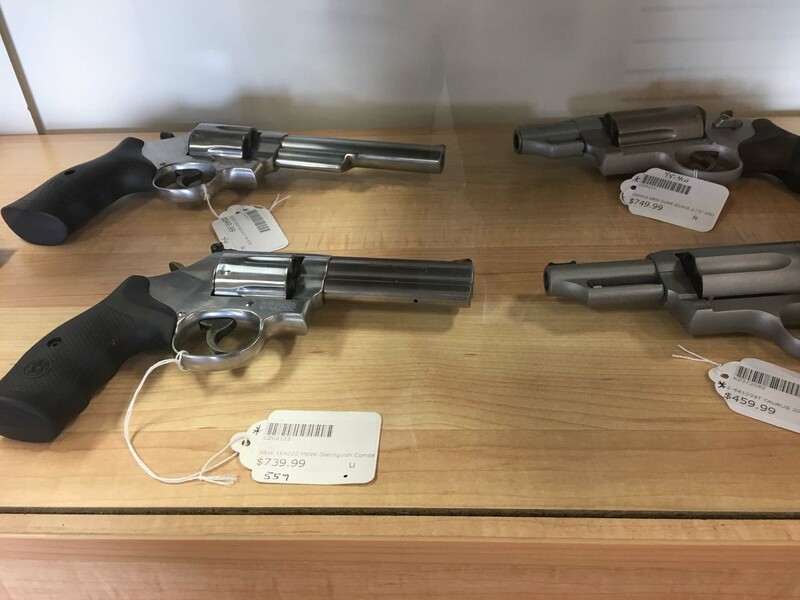 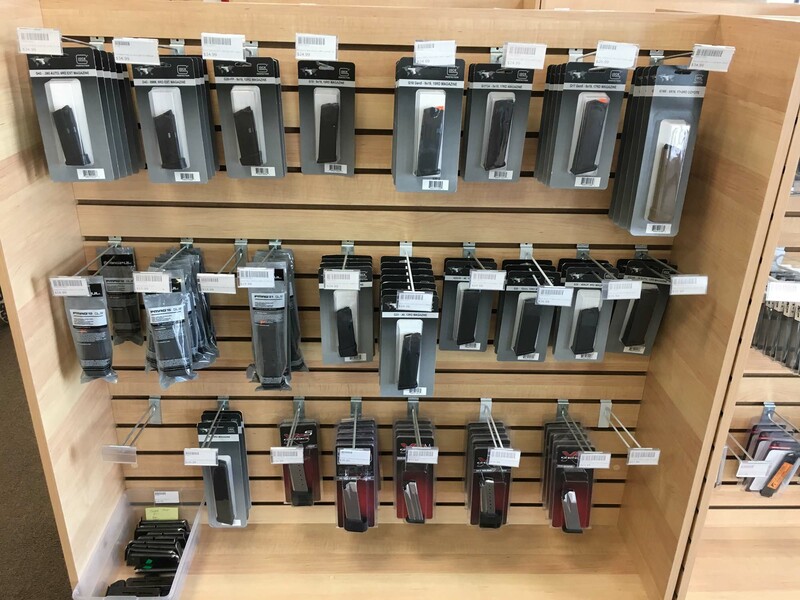 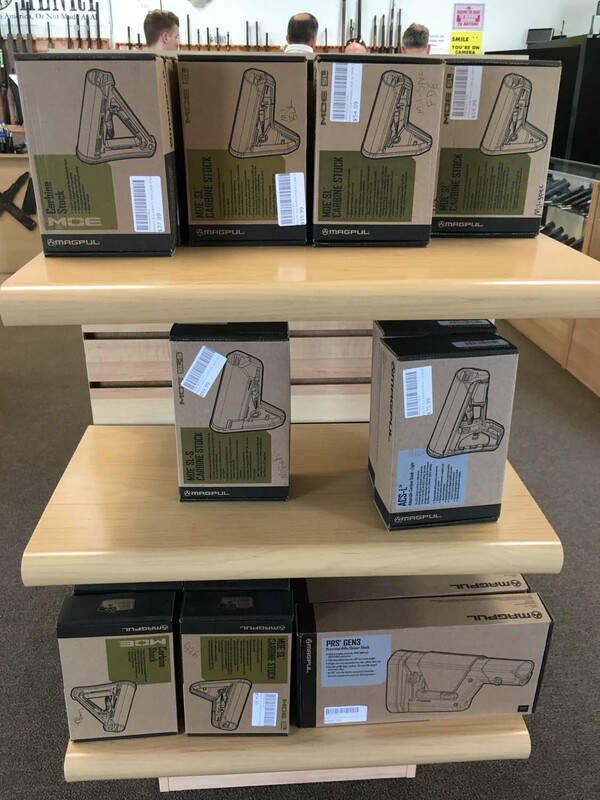 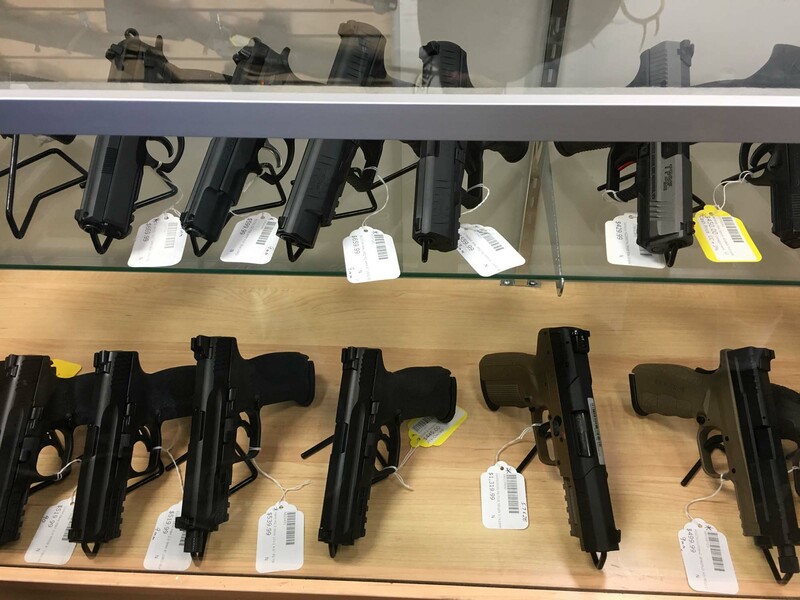 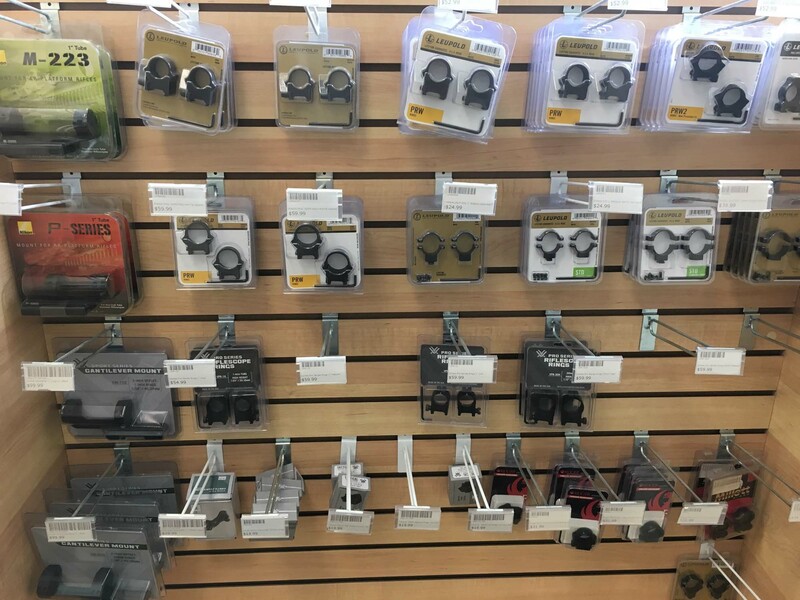 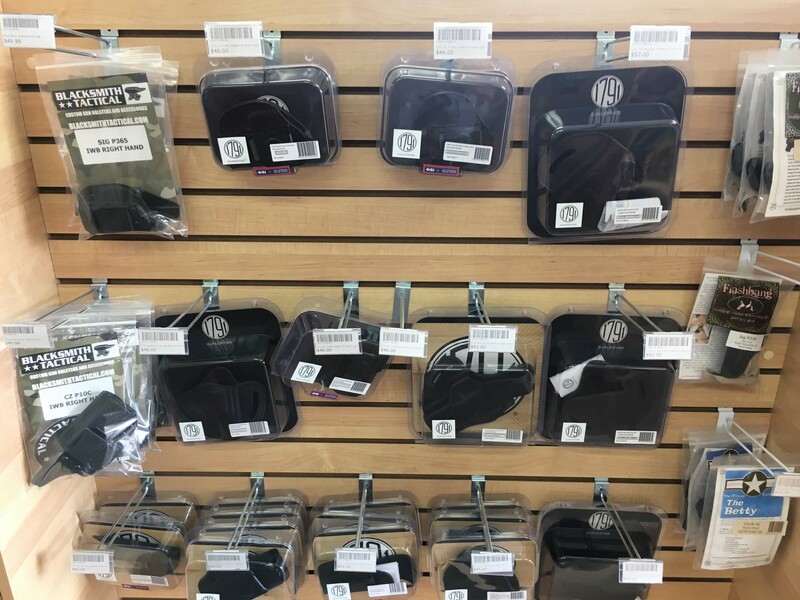 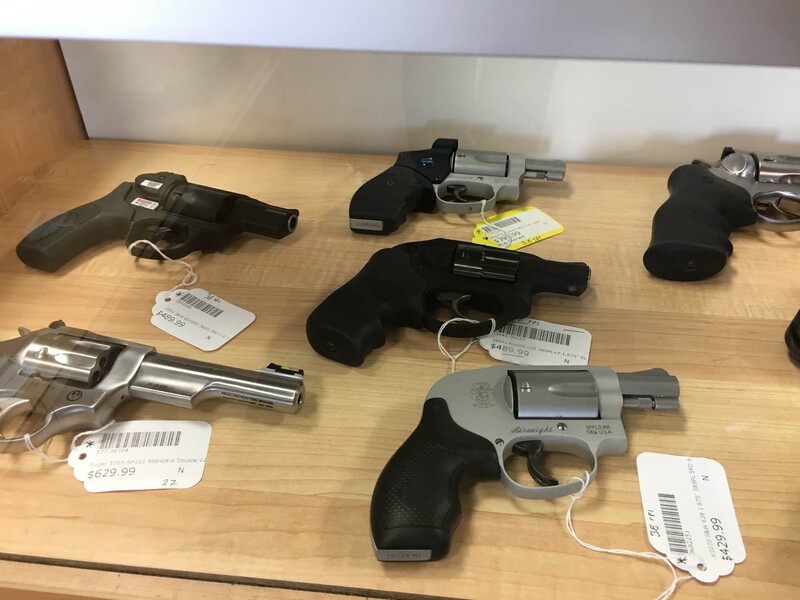 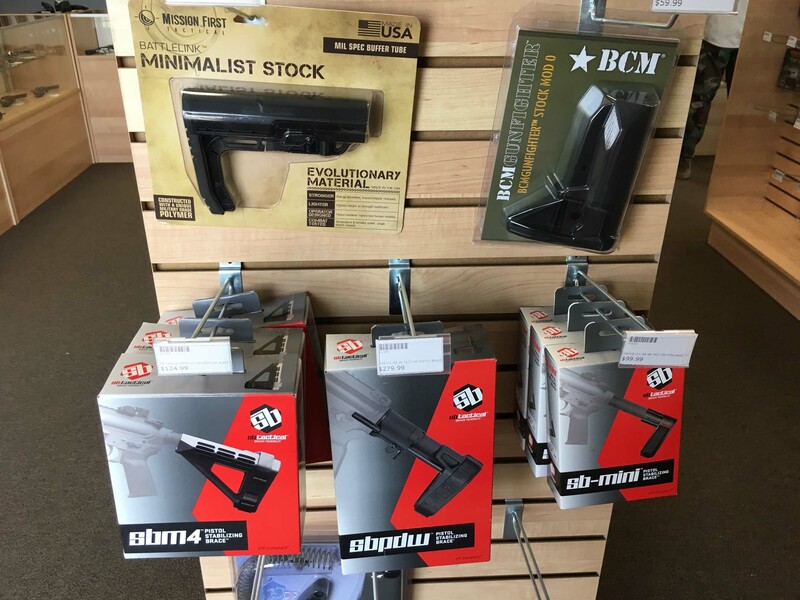 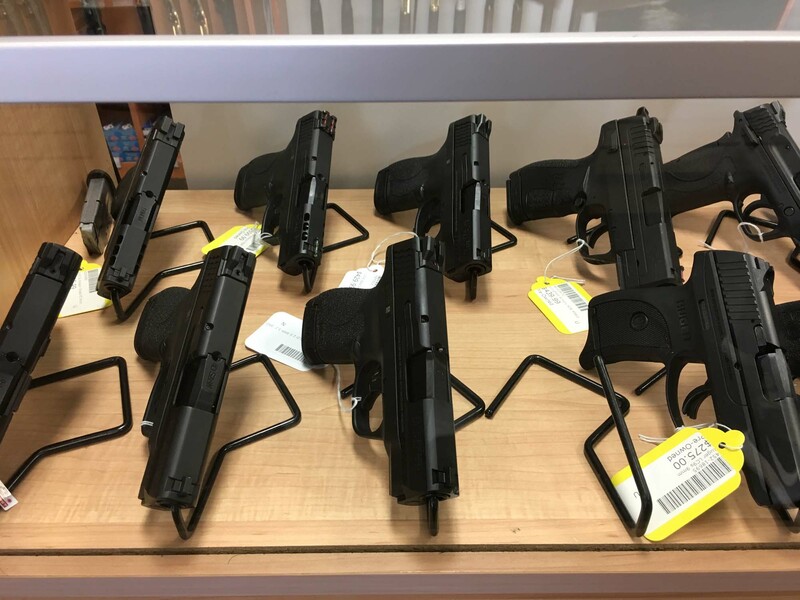 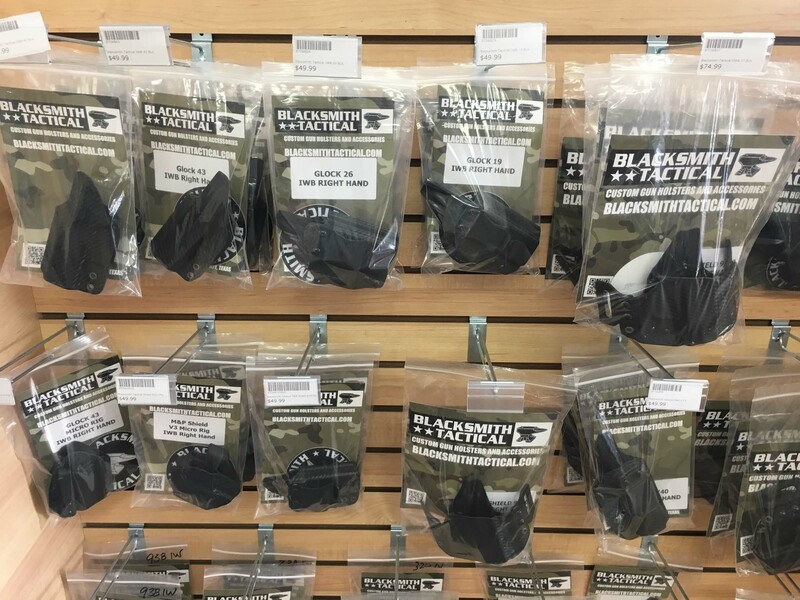 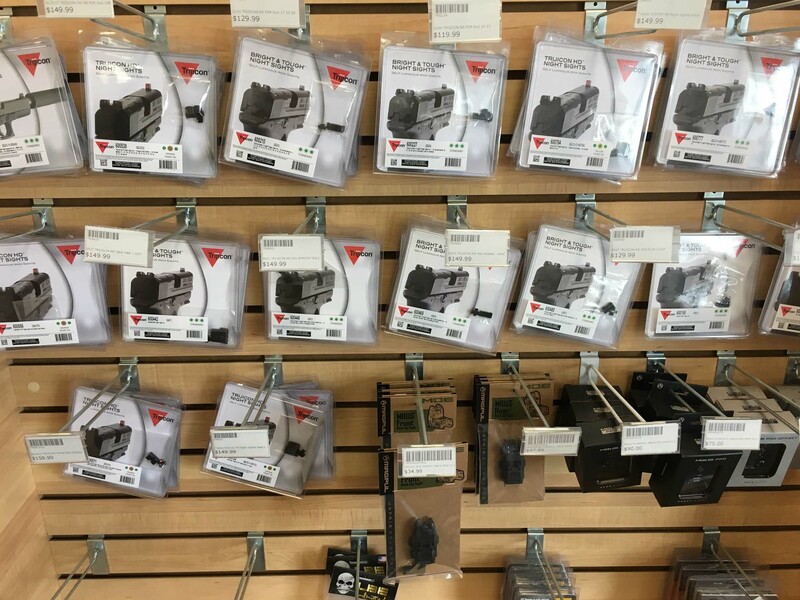 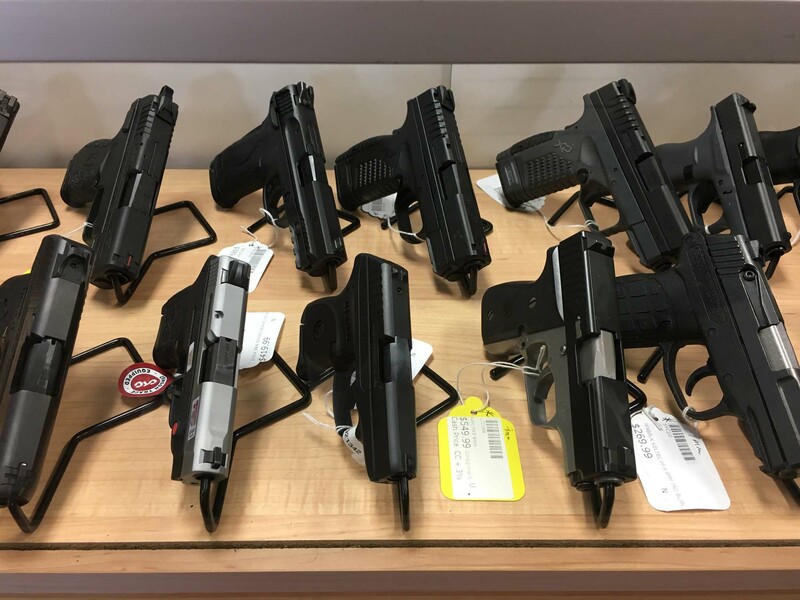 We know you have many choices when it comes to firearms in Texas; it is our goal to be your go-to partner, or as we like to call it, Your Shooting Store.